Karla Smith is the Director of Human Resources for Chas Roberts. She joined the company as the Marketing Director in October 2002 and transitioned to Human Resources in 2004. 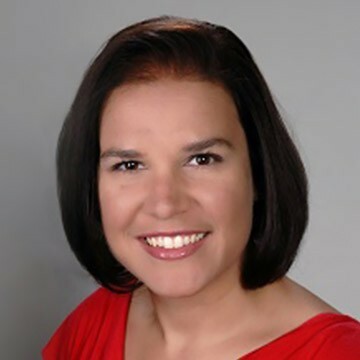 Karla is responsible for the company’s human resources and payroll functions. She also plays a key role in developing and implementing the company’s wellness initiatives. Prior to joining Chas Roberts, Karla worked as the Law Enforcement Torch Run Manager for Special Olympics Arizona. Before that, she was a Project Manager for Valley Metro’s third-party vanpool provider. Outside of Chas Roberts, Karla is a member of the Society for Human Resource Management and the Arizona State Alumni Association.